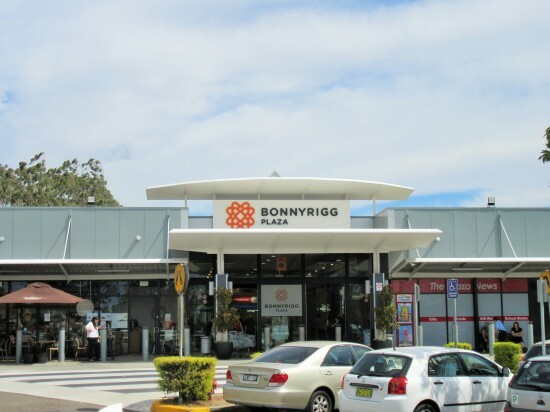 Bonnyrigg Plaza was built in 1986 as a supermarket-based convenience centre. Improvements in 2002 and a mall refurbishment in 2008 repositioned the centre as a modern sub-regional facility. In early 2019, Bonnyrigg Plaza completed an exciting revitalisation project which added a new food court and fresh food precinct, new restrooms, plus an alfresco dining area, featuring Enzo’s Cucina and Red Spoon Thai. Bonnyrigg Plaza is home to Woolworths, Big W, Priceline Pharmacy and over 50 specialty stores that are full of everything you need.